The US Supreme Court today announced that it will hear cases brought against the government’s Health and Human Services Mandate, which requires contraception, abortifacients and sterilization be included in health insurance plans. 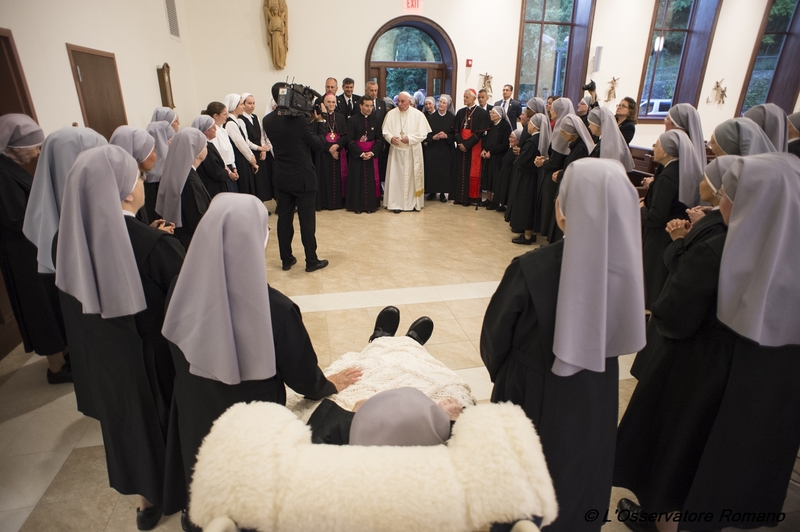 The Little Sisters of the Poor, nuns dedicated to the care of the elderly poor, and Priests for Life are among the plaintiffs. “This is a great day in our battle for religious freedom against the culture of death, which wants us to participate in the spread of abortion. We will not do so, and we look forward to making our case at the Supreme Court,” Fr. Frank Pavone, director of Priests for Life, said. 14-1418 ZUBIK, DAVID A. ET AL. V. BURWELL, SEC. OF H&HS, ET AL. 14-1453 PRIESTS FOR LIFE, ET AL. V. DEPT. OF H&HS, ET AL. 14-1505 ROMAN CATHOLIC ARCHBISHOP V. BURWELL, SEC. OF H&HS, ET AL. 15-105 LITTLE SISTERS, ET AL. V. BURWELL, SEC. OF H&HS, ET AL. 15-119 SOUTHERN NAZARENE UNIV., ET AL. V. BURWELL, SEC. OF H&HS, ET AL. 15-191 GENEVA COLLEGE V. BURWELL, SEC. OF H&HS, ET AL.